Welcome to our Las Palomas, Rocky Point page, As seen on House Hunters International!!! Specializing in foreclosures, short sales, and lender financing, we can help you own your Dream Vacation Getaway at beautiful Las Palomas Resort!! 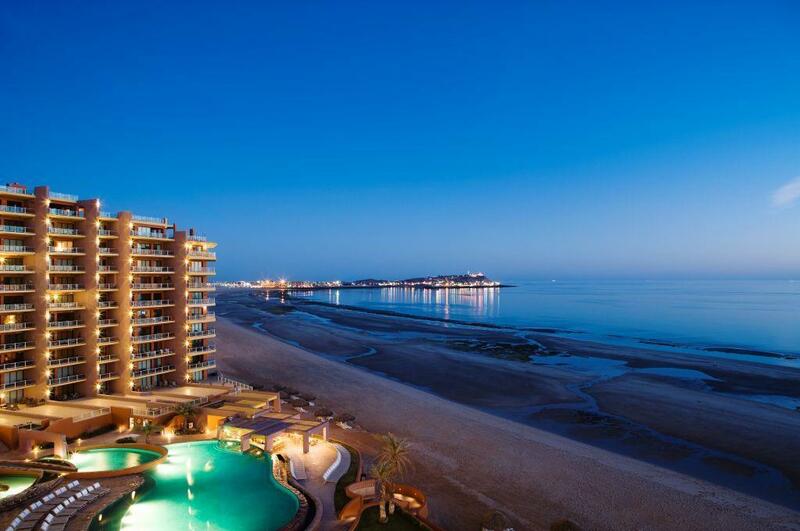 Situated along the magnificent coastline of the Sea of Cortez, Las Palomas Beach & Golf Resort is a vacation paradise in the Sandy Beach area of Puerto Peñasco (Rocky Point), Mexico – a destination where tranquility and luxury merge. Rejuvenate in uniquely decorated ocean and beach view suites with gourmet kitchens, stylish living and dining space, high-speed internet, satellite TV and the ultimate in resort amenities. Step out on your private terrace to savor breathtaking views of the Sea of Cortez, take a dip in the infinity-edge pool, dine on world cuisine, play championship links-style golf, or enjoy sunsets over the sea from our private beach. Experience the spectacular beaches of Rocky Point with Las Palomas’ exciting Specials & Packages.